We NEED your help! Please. We need your help promoting this fundraiser! 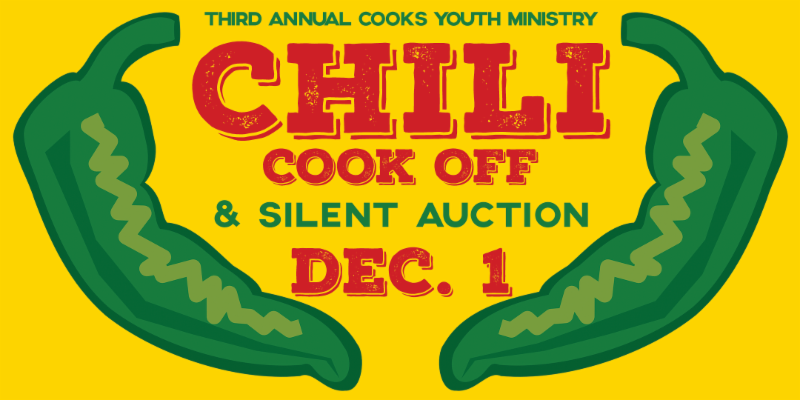 Please consider taking the time to promote this fundraiser to all of your friends, family, neighbors, co-workers, etc... You can send them a link to purchase tickets online at cooksumc.org/chili or they can purchase a ticket at the church or from any of our youth. We NEED your help! Thank you in advance! 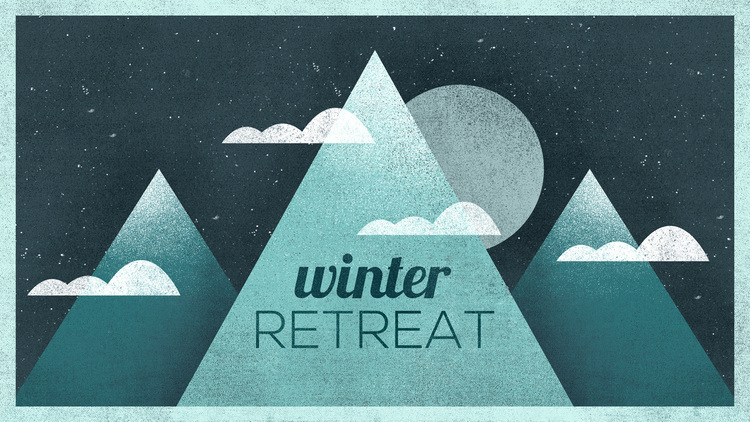 We will be joining forces with Grace UMC for our winter retreat this year, January 3-5. You can register online HERE and please be sure to let Jordan know once you've registered. The retreat will be at Camp Mikell in Toccoa, GA. Don't miss out! The registration deadline is in just over 3 weeks! What drew your family to Cook's? What led you to stay and become involved? 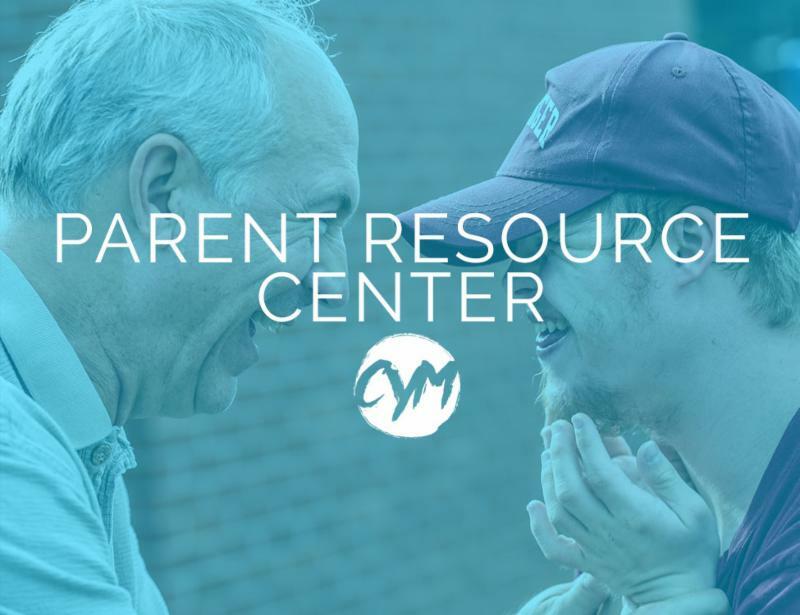 How can we help other families that don't feel connected to God/Church find a home here at Cook's? I want to challenge you to read this article and begin to dream with me about how we can meet a growing need in our community. 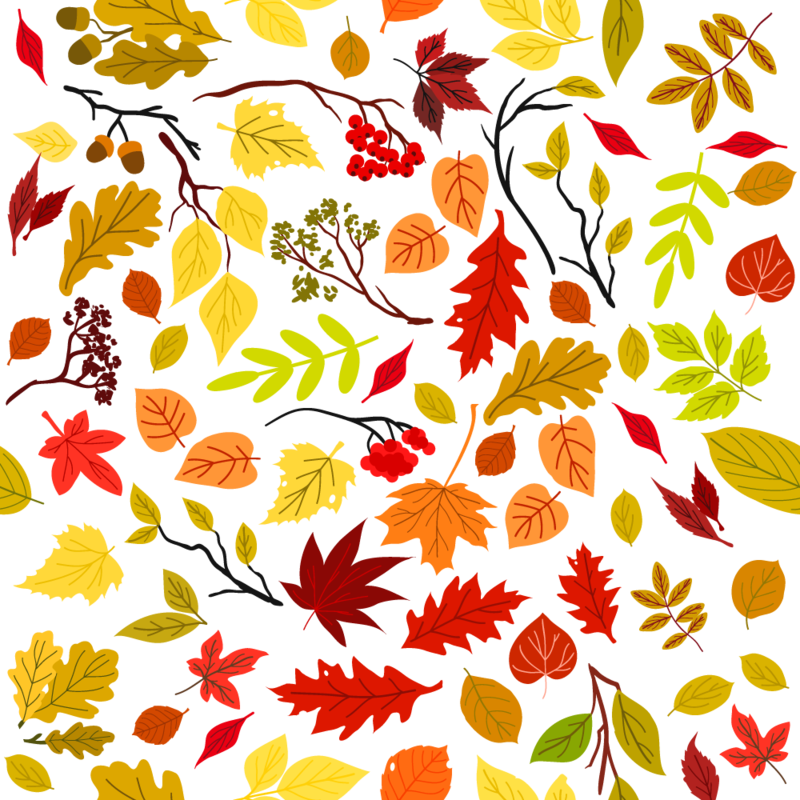 Nov. 21 | No Youth - Happy Thanksgiving! Dec. 1 | Chili Cook Off, Sample Sale, & Silent Auction!